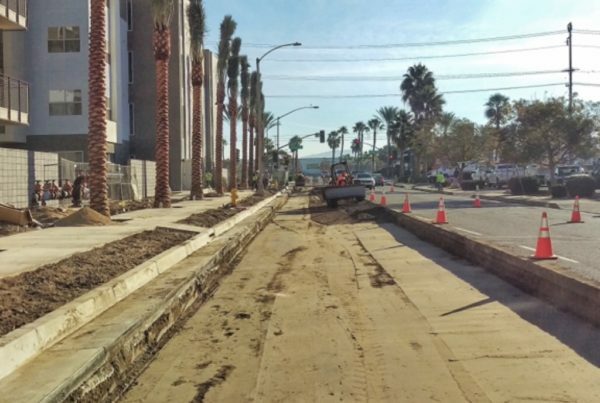 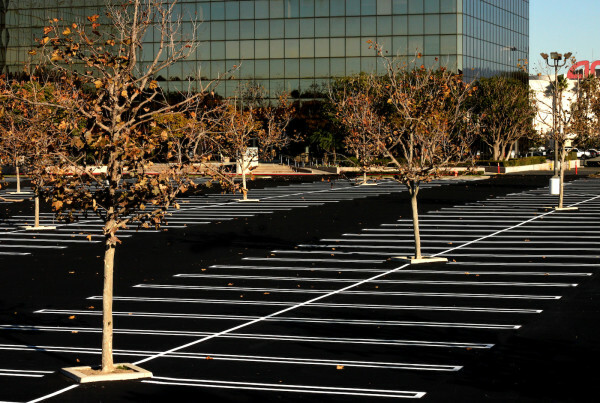 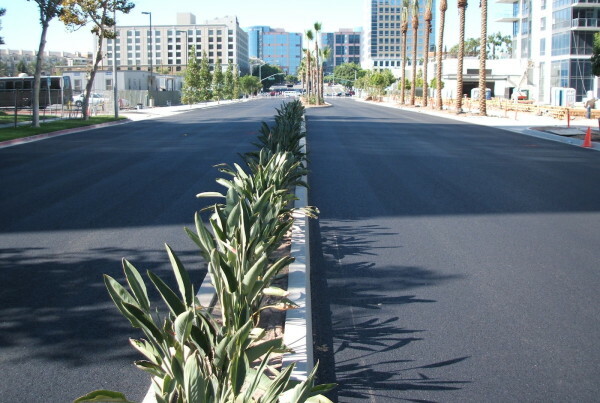 We are proud to service the greater Orange Country area like Irvine, Santa Ana, Anaheim, and more with Asphalt, Seal Coat & Striping, Concrete, and ADA Compliance services. 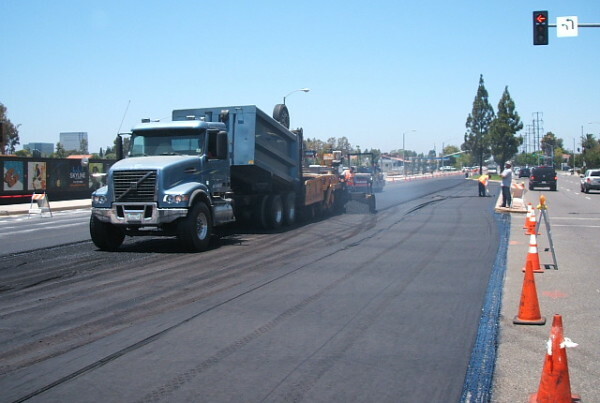 Our astounding team always provides a timely and quality work for any project. 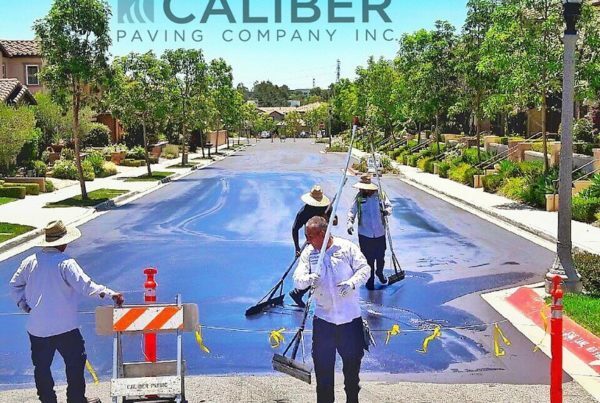 Everyone at Caliber Paving is committed to uphold each and every promise we make project and a deliver results our clients deserve. 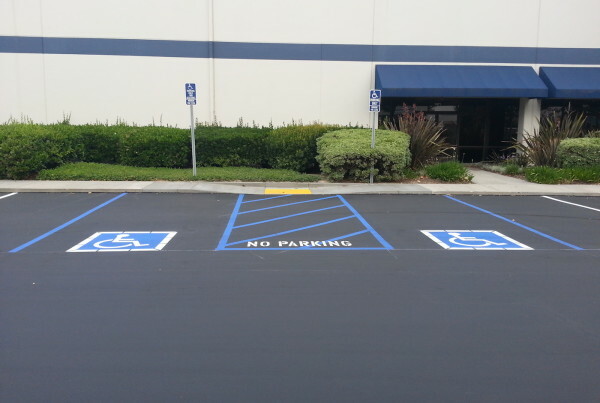 For more details please visit our complete service pages that apply to all locations or contact our friendly team. 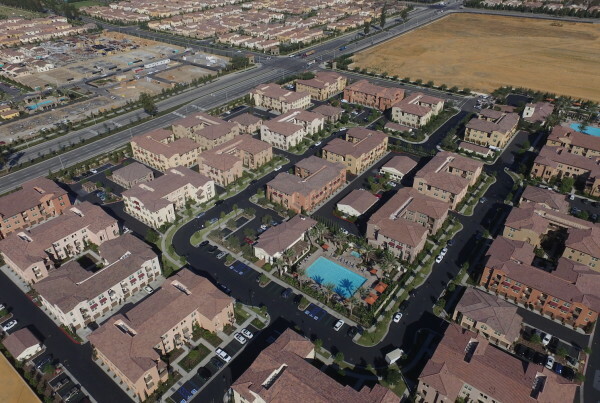 We also have a work portfolio examples of how we continue to impress clients over and over.